Michael D. Smith, dean of the Faculty of Arts and Sciences, addresses a crowd at Commencement in 2017. The decision of Michael D. Smith, dean of the Faculty of Arts and Sciences, to step down shortly before President-elect Lawrence S. Bacow takes Harvard’s top job follows a pattern set by multiple of Smith’s predecessors across several decades. Over the past 70 years, four presidential transitions have brought a subsequent resignation from the FAS dean—the leader of Harvard’s flagship faculty. 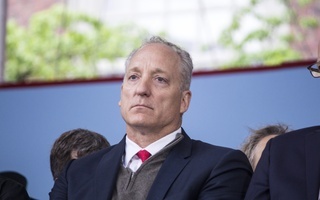 Smith announced his departure Monday morning in an email sent to FAS affiliates, writing he plans to step down as soon as Bacow appoints his replacement. Bacow will take Harvard’s helm on July 1, succeeding University President Drew G. Faust. Faust and Smith have both held their respective positions since 2007; Faust appointed Smith weeks before she took office. Smith—a Computer Science professor—wrote in his Monday email that he is stepping down to return to a “life of new academic and personal pursuits.” He plans to remain on campus to teach. 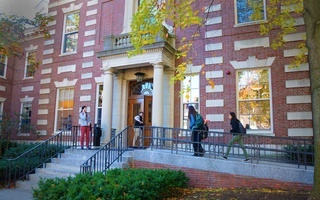 Past FAS deans, though, sometimes explicitly cited the University president’s departure as the reason they wished to leave Harvard. When former Harvard President James B. Conant, class of 1913, stepped down from the office in 1953, Paul H. Buck, then-dean of FAS, announced his resignation that same month. "President Conant and I acted as a team. Now that team is no more," Buck said, according to a Jan. 1953 Crimson article. "I would prefer to return to teaching." Jeremy R. Knowles, FAS dean from 1991 to 2002, departed a year after Neil L. Rudenstine vacated the University presidency in 2001. Knowles told The Crimson in 2002 that he had long felt his term would conclude with Rudenstine’s. “Several years ago, I thought about this and decided that an overlap of a year was probably best for the institution and the Faculty,” he said at the time. Similarly, John T. Dunlop, who held the deanship from 1970 to 1973, left two years after the departure of the University president he served under, Nathan M. Pusey. In a February interview, University President Drew G. Faust said presidential transitions at Harvard often serve as intuitive career breaks for the administrators who serve under the University’s top leader. 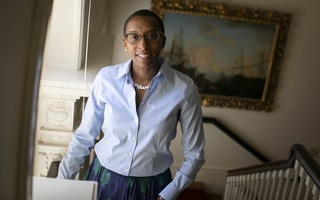 As one of Harvard’s most powerful administrators, when an FAS dean resigns in the middle of a University president’s tenure, the leader of Harvard’s flagship faculty has historically left for career reasons. McGeorge Bundy, who, at 34, became the youngest-ever dean of FAS when Pusey appointed him in 1953, left Harvard in 1961 to work for another president. Bundy became the national security adviser in the administration of U.S. President John F. Kennedy ’40. And, in 1990, A. Michael Spence, who served as FAS dean from 1984 to 1990, shocked campus when he abruptly departed for Palo Alto, Calif. to become the dean of Stanford’s Graduate School of Business. 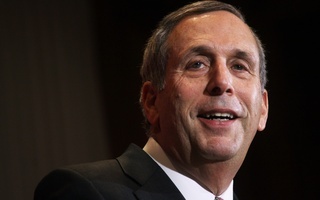 One notable exception to the pattern of turnover for FAS deans is William C. Kirby, Smith’s immediate predecessor, who served from 2002 to 2006. 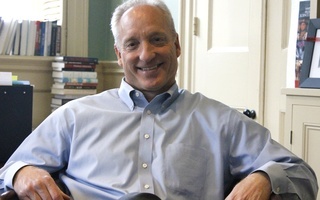 In a controversial move, then-University President Lawrence H. Summers forced Kirby out of the deanship, one of several actions that precipitated Summers’s own displacement just a short time later. Though Smith declined to directly answer whether he planned to leave his post in an interview with The Crimson earlier this month, he echoed Faust’s earlier words from February. “I think people all are going through transition times. It's a natural time to think about ‘Do I want to continue doing this? Do I want to go up and do something else?’” Smith said. 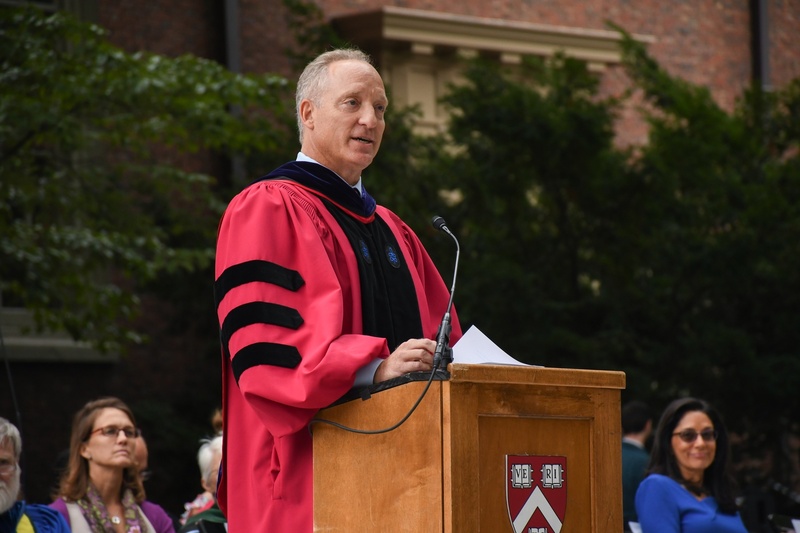 With his resignation, Smith joins the growing list of Harvard administrators who have chosen to depart over the past several months, including the dean of the Graduate School of Arts and Sciences and the College’s dean of undergraduate education.